Are YOU a FAN of Trader Joe’s? Niche grocer Trader Joe’s announced last Friday that it plans to open a second Orlando-area store in Dr. Phillips next year, the Orlando Sentinel reports. The 12,500-square-foot store will be part of Unicorp National Developments Inc.’s Parkside at Dr. Phillips retail development at West Sand Lake Road. Construction is expected to begin in January, but an opening date was not released, the Sentinel reports. Monrovia, Calif.-based Trader Joe’s had been rumored to be the anchor tenant of Orlando-based Unicorp’s Dr. Phillips project, as previously reported by Orlando Business Journal. Unicorp is bringing Central Florida’s first Trader Joe’s to its Winter Park Lakeside project on U.S. Highway 17-92, which is scheduled to open in 2014, as reported by OBJ. 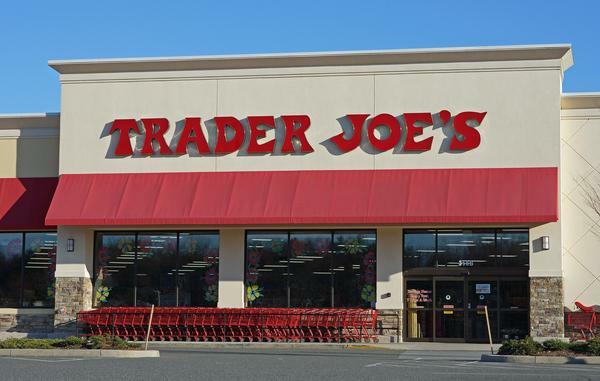 Trader Joe’s is also one of Stores magazine’s Hot 100 retailers that is expanding in Central Florida. 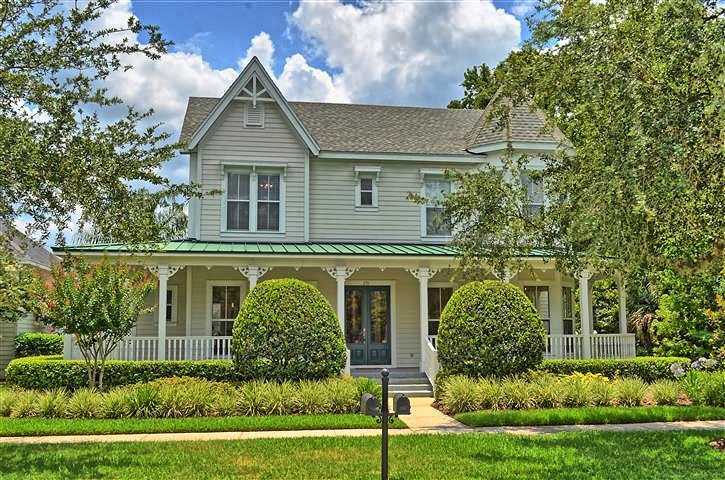 OPEN HOUSES THIS WEEKEND ~ Come Join Us! 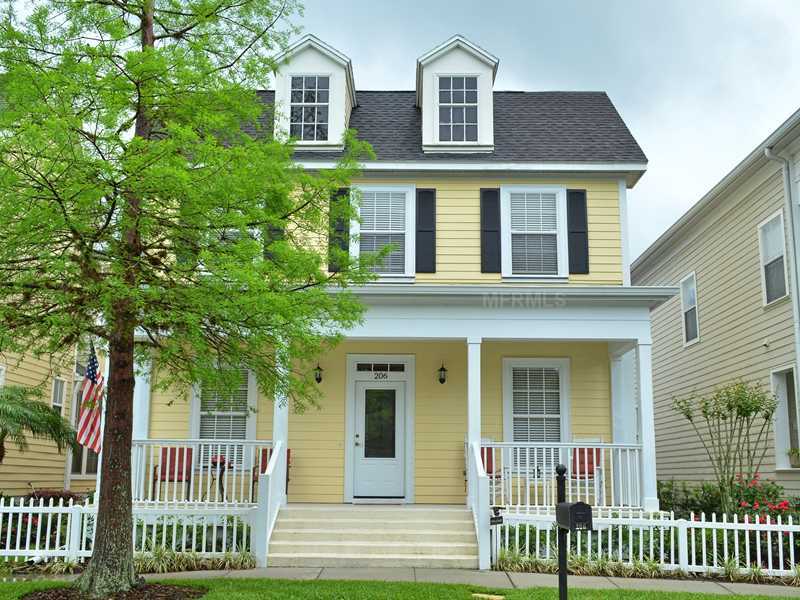 3 Bedrooms, 2.5 Baths ~ Owner will add 4th Bedroom and/or Bonus Room with Acceptable Purchase Contract! 5 Bedrooms, 5 Bathrooms ~ Signature Lake Pool with water features. Full 1 Bedroom Apartment over 3 Car Detached Garage. Great Rental Income Opportunity! 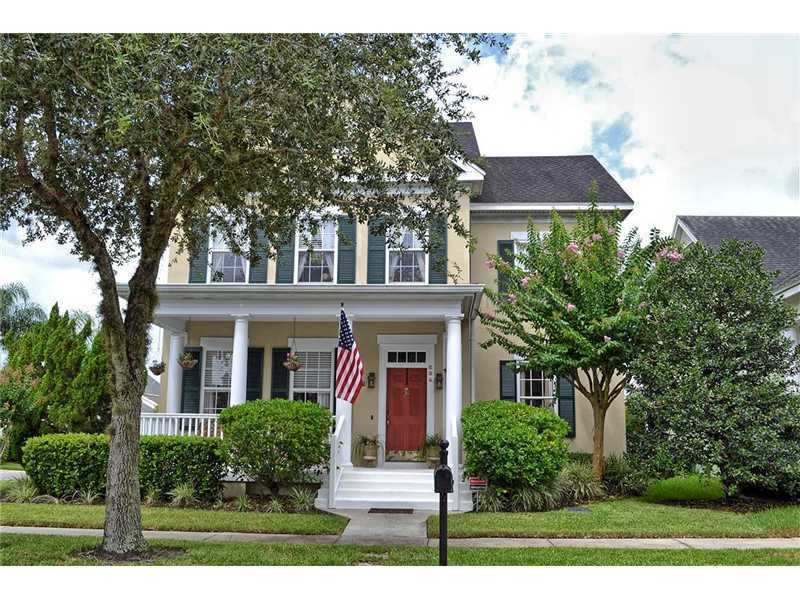 3 Bedrooms, 2.5 Baths ~ Heated Pool/Spa in Fenced backyard! Imagination Realty is pleased to provide the Celebration Real Estate Sales Totals for July 2013. Click the link below to see details of the 17 Single Family homes reported as SOLD/CLOSED. SeaWorld Orlando is now selling weekday admission tickets for $50. The deal, which begins Today, will run through Dec. 20, the theme park announced Wednesday. The new ticket is good for a single-day admission, Mondays through Fridays. The usual one-day price is $92 general, $84 for ages 3-9. SeaWorld raised admission prices in early June, after opening its Antarctica-themed attraction in late May. Busch Gardens Tampa, SeaWorld’s sister park, also is offering a $50 weekday ticket with the same restrictions. 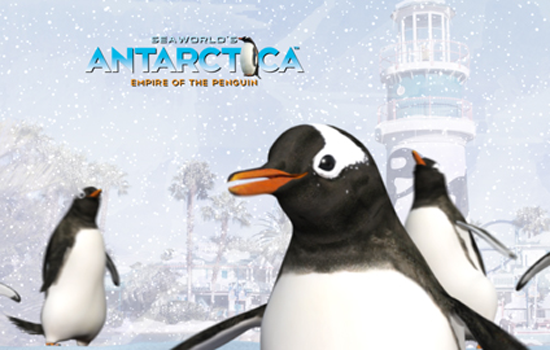 The weekday tickets can be purchased only through SeaWorld.com or by calling 888-800-5447. They are not sold at the park’s front gate. You are currently browsing the Imagination Realty blog archives for August, 2013.